Recently, the United States Center for Disease Control issued a public service website on how to survive a “Zombie Apocalypse”. Here’s the link for you doubters – http://blogs.cdc.gov/publichealthmatters/2011/05/preparedness-101-zombie-apocalypse/. It is widely assumed that the legend of Zombies grew out of Voodoo traditions. However, the idea of a real Zombie Apocalypse took a turn toward reality when Mad Cow Disease, with symptoms resembling the Walking Dead, caused a public stir. This we know: Zombies crave living flesh, particularly brains. Civil Lawsuits are similar; they consume time, money and brains with a never-ending voraciousness. In fact, like Zombies, Civil Lawsuits can also be downright terrifying. When considering how to survive a Zombie Apocalypse or a Civil Lawsuit, here are a few rules to “live” by (with credit to Woody Harrelson’s Zombieland!). Zombies, being dead, have problems with muscle control, but are hard to wear out. Point is, you can outrun them, but you have to keep running. Civil lawsuits are no different. Patience is the order of the day, and the party with the most stamina will prevail. Florida’s court dockets are packed, and the judicial branch is woefully underfunded. Be prepared to wait – for hearings, for depositions and for the final result. Many opponents will intentionally use loopholes in the Rules of Civil Procedure for delay, hoping you will get impatient or frustrated. Impatience leads to rash decisions, like investigating that strange noise outside, or ignoring your attorney’s advice and ranting at a deposition. Both result in dismemberment – in different contexts. If you are patient, you will be rewarded. According to the CDC, eliminating Zombies requires administering massive brain injury. With this in mind, it pays to make sure that you have the right tool for the job. In the context of a Civil Lawsuit, this means finding the right attorney. Start with someone you trust. Even then, ask your (prospective) attorney if they’ve handled your kind of case before and, if so, what kind of results did they achieve. If you are going to survive the civil lawsuit, you have to take an active role in your case, and that includes making sure you have the right person for the job. Making the selection based solely on a television ad or billboard is not the best way to start the process. Start with your family, friends and co-workers and find out details about their interactions and experiences with attorneys they used. A referral from a trusted friend, co-worker or family member is much more reliable than a snappy slogan on a billboard, and might just save your case. For instance, the attorney at the top of this page looks pretty trustworthy; it may be a good idea to start with him! Being squeamish in the face of a Zombie Apocalypse is the kiss of death. When faced with the insatiable hunger of the Undead, if you hesitate, you are dinner. You must be willing to deliver the coup de grace to the Undead if you are to survive. In a civil lawsuit, this is the trial. 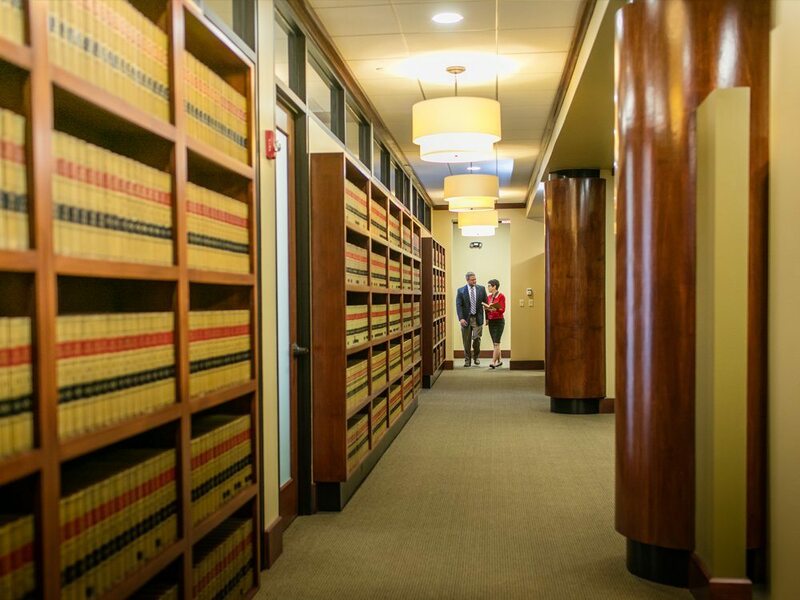 With your attorney you should determine whether and under what circumstances you should proceed to trial. From the beginning of the case you should focus on how you will ultimately present your case to a jury. Even if you decide that the risks of a trial are too great, and you will probably settle, you should still focus on how to present the case to a jury. 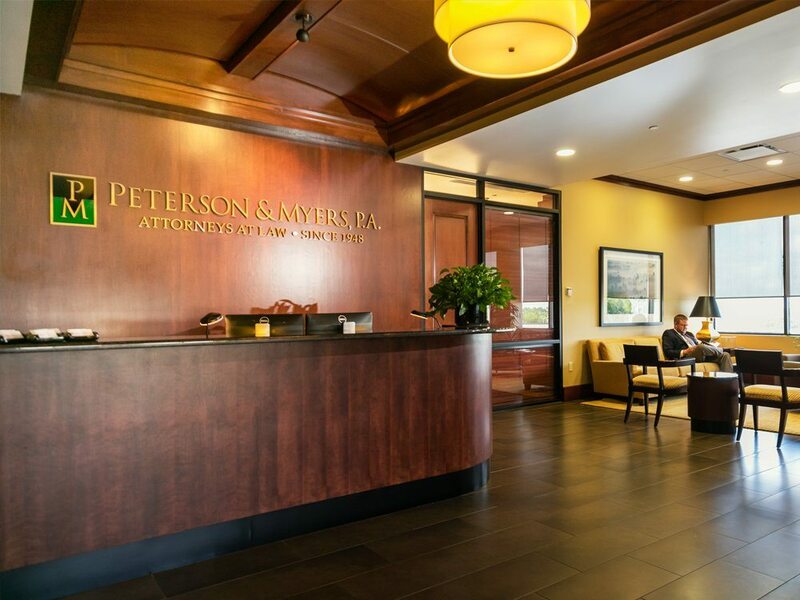 That focus will help you strategize with your attorney, save money by avoiding wasteful and expensive forays into irrelevant discovery, and provide the opportunity to truly evaluate the strengths and weaknesses of your case. Who knows, by focusing on how you will try the case (rather than how you will settle) you may find a strength in your case that previously eluded you. If you’ve chosen your attorney wisely and maintained an active role in the development of the case, your trial should not be the stuff of horror movies, but rather an opportunity for vindication. Zombies and Civil Lawsuits can be scary, but if you maintain good cardio, choose the right tool for the job and maintain a sharp focus, you might make it out alive!